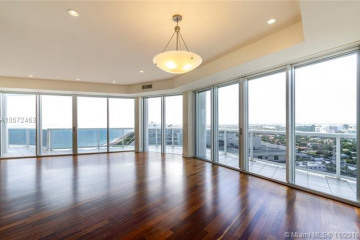 Majestic Tower condominium is one of Bal Harbour’s most sought after buildings because of its exceptional views. 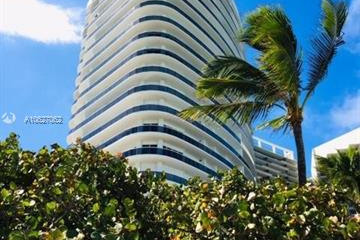 It was built in 1998 and it is the southernmost building on Bal Harbour. 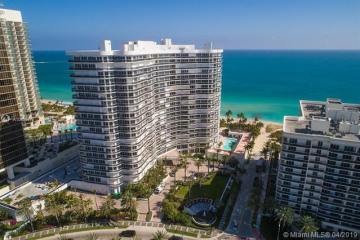 It is a privilege to own a piece of real estate in one of the most luxurious communities in Miami Beach. 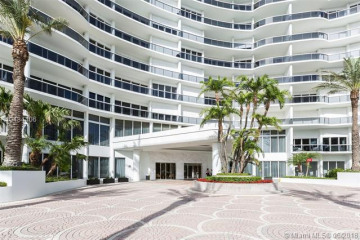 Majestic Tower condos consists of 153 units and 22 floors. 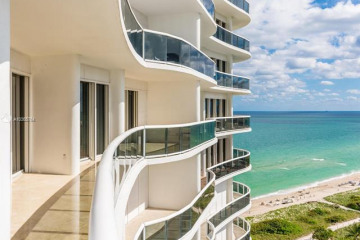 Private elevators lead residents to each of residences. Units range in size from 2160 square feet to 4506 square feet. Fountains and luscious gardens can be found throughout the property, adding to the elegant style of the structure. 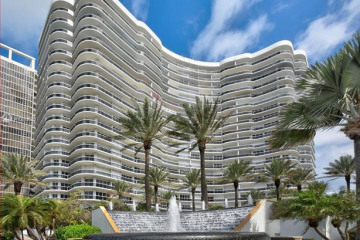 Majestic Tower features an on-site restaurant and other gourmet options for dining convenience. 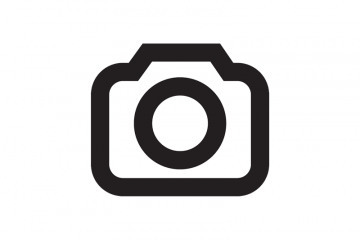 Amenities include tennis courts, basketball courts and billiard room. 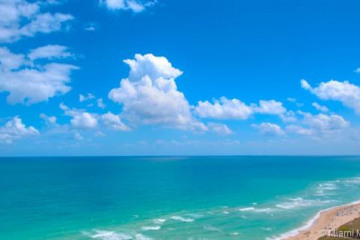 An ocean front pool and rejuvenating spa can also be enjoyed by the residents of Majestic Tower Condominiums.